Looking for that perfect shot of Venice? Take our private photo tour and let us lead you to it. Suited for all levels of photographers. A liquid labyrinth, walled by gothic palaces, Venice never fails to impress. As you dip into Venice and its whirlwind of alleys, canals, colours, you dance with the city and end up mesmerised and wondrous. Truman Capote once said, “Venice is like eating an entire box of chocolate liqueurs in one go”. It is never enough. What makes you live Venice is the details. 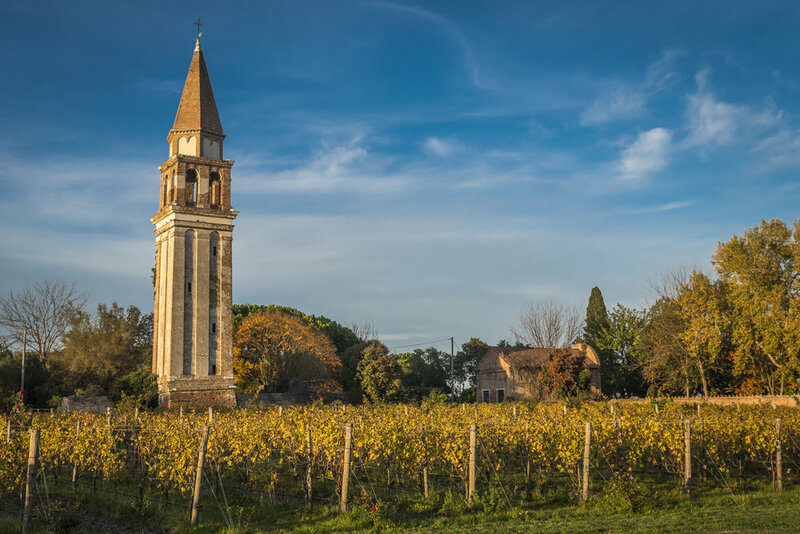 The reflections in the waters, the old marble doorbells, the clothes hanging out to dry, the Spritzes in the University area, the Gothic decorations, the sunsets that take over sky, land, and water. 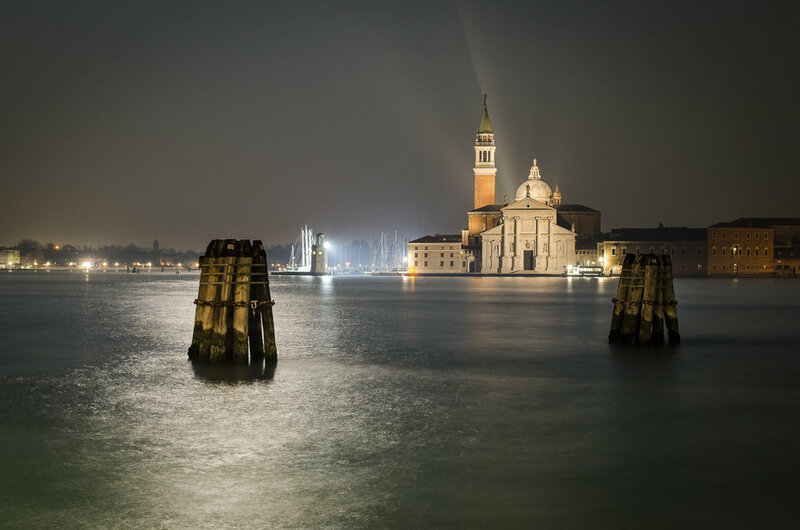 Venice not only offers challenges that will better you as a photographer, but it will spark your artistic side as well. 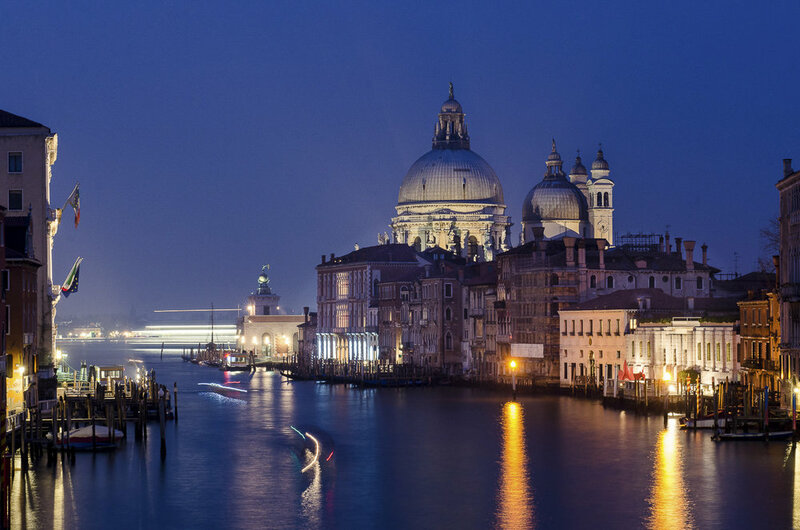 Discover the canal city after dark and see Venice transform into a fairytale of lights, colours and reflections. Venice takes on a different form after dark; the tourists thin out as the street lamps illuminate the cobblestone. The gondoliers tie up their boats, and the canals become quiet. 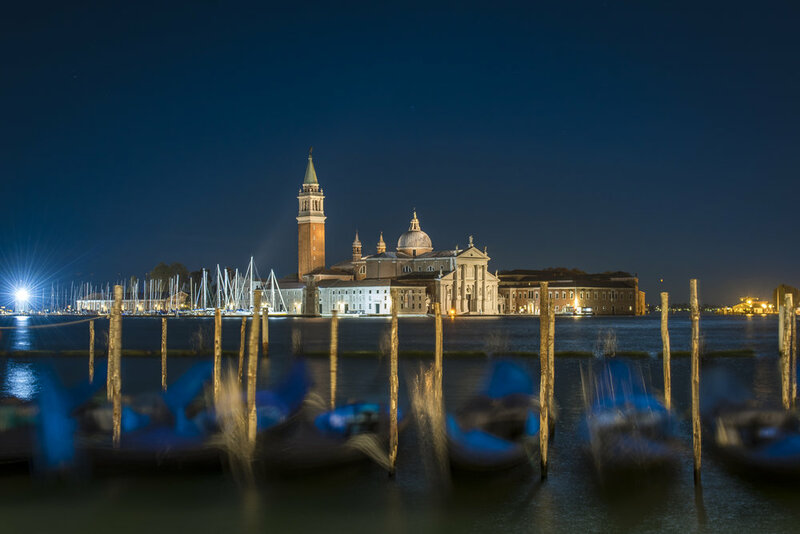 We will assist you with the challenges of night photography, help you with technical points as exploring Saint Marco, the Grand Canal and the Salute to catch beautiful illuminated images of Giorgio Maggiore and the quiet streets, bridges and canals that make Venice so famous. 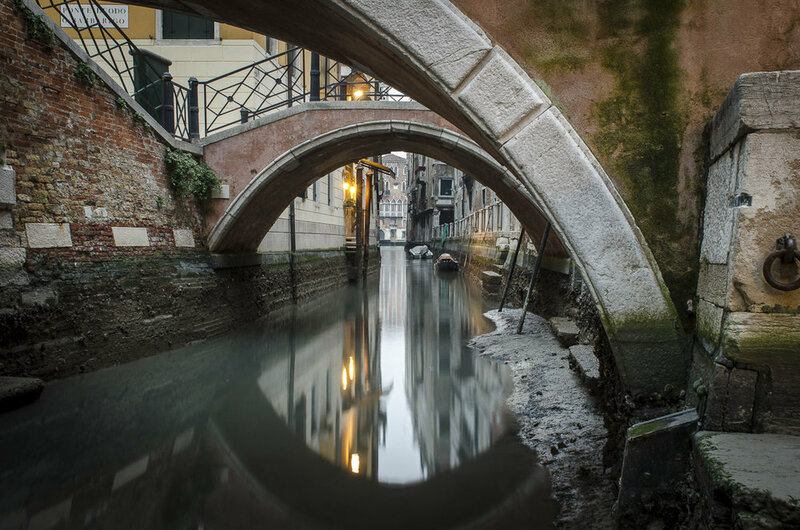 Master the creative and technical sides of photography with a comprehensive tour of Venice with a professional photographer. The extended Venice photography tour spans a full six hours so that you can explore all of the secrets Venice has hidden. From the Venetian Ghetto, through Cannaregio, across the Grand Canal at Ponte di Rialto to San Polo, through Saint Marco's Square and ending up in the true local's sestieri of Castello, all the while with camera in hand and accompanied by a local professional photographer to guide you on technical and creative advice throughout your adventure. Our portrait sessions put you squarely in the frame so you can share beautiful images of yourselves in Venice. We know the most picturesque parts of Venice, and we are happy to photograph you on your Italian holiday! Whether you are planning on proposing, travelling with your family, friends having a great time or just a traveller looking for great memories, we will capture the moment so you can go home with some beautiful photos to share!